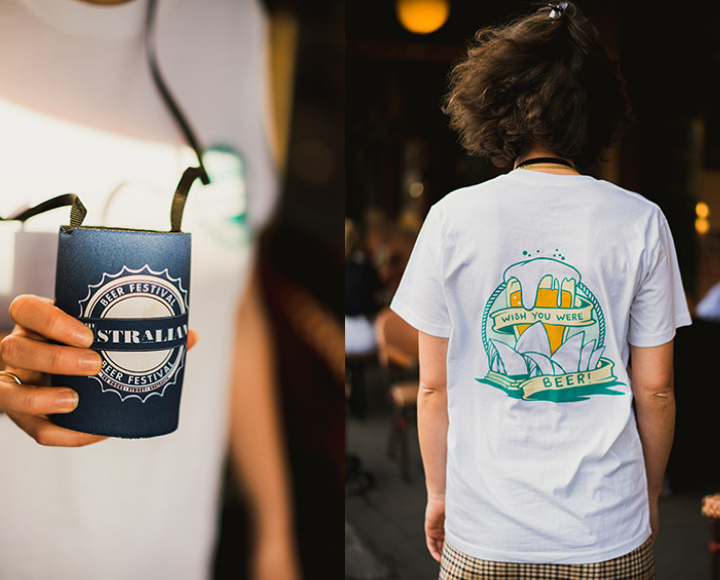 IWannaTicket :: The 14th Annual Australian Beer Festival! 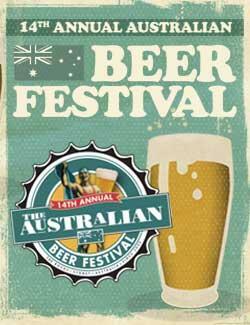 The 14th Annual Australian Beer Festival! Australian Heritage Hotel 100 Cumberland St, The Rocks, NSW, Australia. Cumberland and Gloucester streets come alive with great Australian craft beer festivities over three days in October, showcasing more than 30 different Australian breweries, gourmet food stalls, meet the brewer sessions and live entertainment. For the first time ever, our Beer Fest will be cashless, using pre-loaded wristbands for purchasing tasters, food and merchandise! Purchase your tickets online, and receive your pre-loaded wristband on arrival at the festival! We'll have top up stations available to add to your wristband throughout the festival. Once it's all over, depending on the amount left on your wristband, you'll be able to cash out at one of our terminals, or do it online! 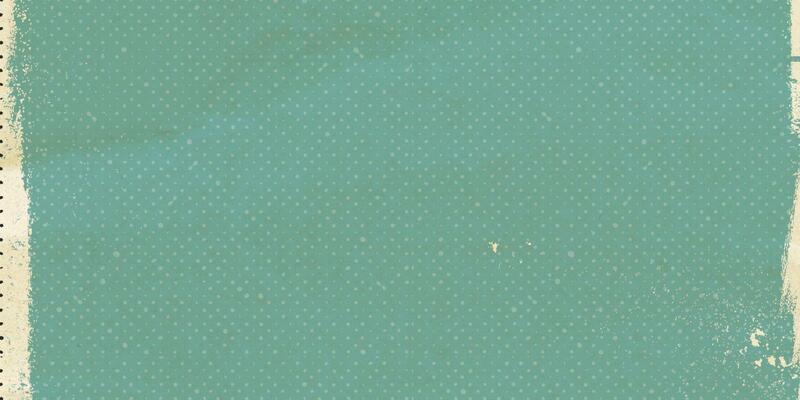 9am - 5pm Monday to Friday or 0411 133 583 during the Festival if required.